1. WORLDWIDE SHIPPING. (Except some countries and APO/FPO) 2. Orders processed timely after the payment verification. 3. We only ship to confirmed order addresses.Your order address MUST MATCH your Shipping address. 4. The images shown are not the actual item and are for your reference only. 5. SERVICE TRANSIT TIME is provided by the carrier and excludes weekends and holidays. Transit times may vary, particularly during the holiday season. 6. If you have not received your shipment within 30 days from payment, please contact us. We will track the shipment and get back to you as soon as possible with a reply. Our goal is customer satisfaction! 7. Due to stock status and time differences, we will choose to ship your item from our first available warehouse for fast delivery. 1. You have 7 days to contact us and 30 days to return it from the date it was received. If this item is in your possession more than 7 days, it is considered used and WE WILL NOT ISSUE YOU A REFUND OR REPLACEMENT. There are NO EXCEPTIONS! Shipping cost is bear by both seller and buyer in half. 2. All returned items MUST BE in the original packaging and you MUST PROVIDE us with the shipping tracking number, specific reason for the return, and your po#. 3. 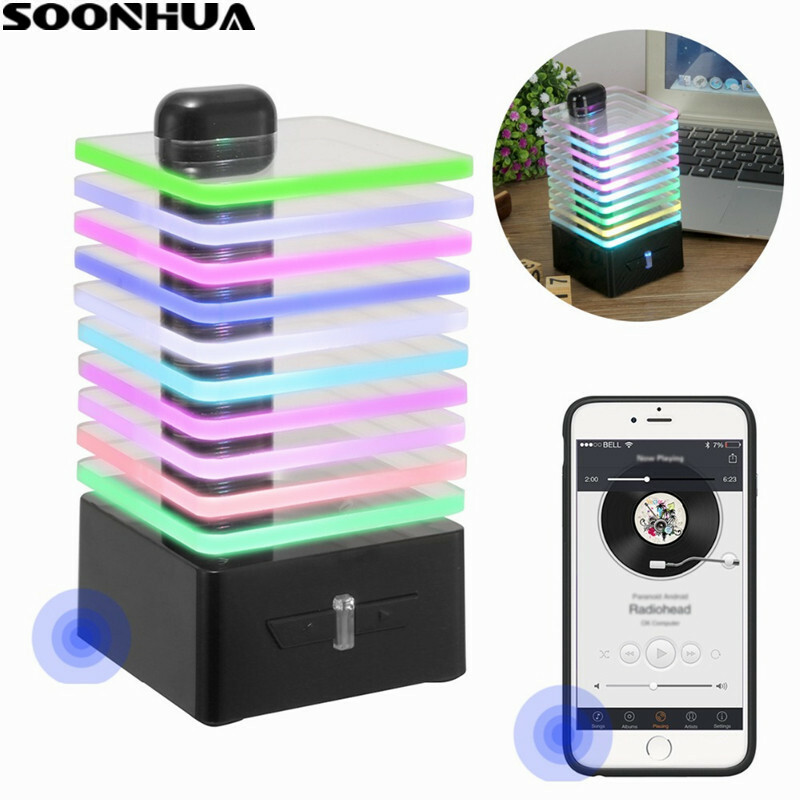 We will refund YOUR FULL WINNING BID AMOUNT, upon receipt of the item in its original condition and packaging with all components and accessories included, AFTER BOTH Buyer and Seller cancel the transaction from aliexpress. OR, you may choose to have a replacement. 4. We will bear all the shipping cost if the product(s) is (are) not as advertised.